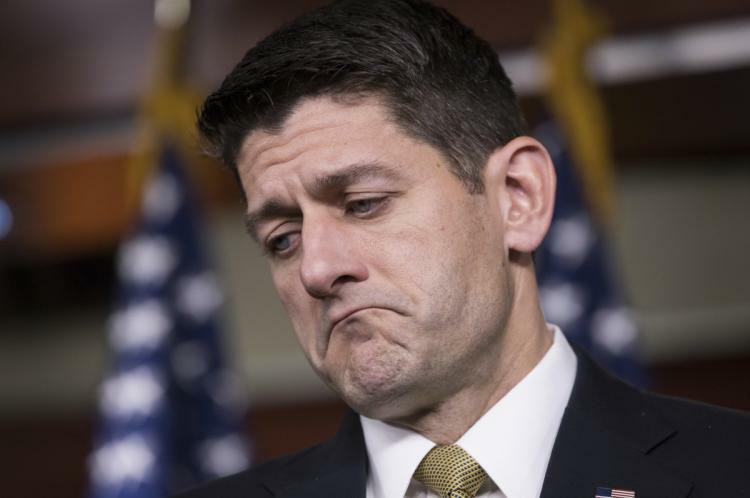 House Speaker Paul Ryan has announced that he will not seek re-election in November. Ryan listed Rand’s, Atlas Shrugged, as one of the three books he most frequently rereads but the principles of Rand never seemed to sink in. As House Speaker, he acted more like a weak LBJ than Rand. Hopefully Paul Nehlen can win the seat. Oh yes, we should hope that yet another politician won't be the politician the last politician was. Oh yes, instead you should cross your fingers and hope that the state which has existed for hundreds of years magically disappears because reasons. Chattel slavery has existed for thousands of years, and was considered the "Immutable Natural Order of Things" by people comforted by that worldview, but a rising capital base and a growing and diversifying division of labor network raised the opportunity costs of that system until it was no longer sustainable. Belief in the inevitability and permanence of the State, especially as it is incarnated in the modern political nation state, is a borderline religious superstition. And most slavery was slowly phased out as people realized it wasn't profitable. Where do you see that same parallel in the state? Do the Paul Ryans and Hillary Clintons of the world not profit handsomely at the trough of government? Do the third world muslim savages imported into the west who want to impose sharia law onto everyone give you hope that ancapistan is just around the corner? Let's leave it vacant and do the same with the other 534 voting seats in both bodies. Then let's hope the bureaucrats just leave work and go hone after the funding runs out.